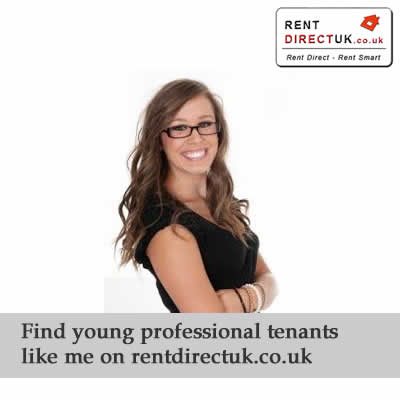 Linking to the rentdirectuk.co.uk! website is free and easy. Choose from the options below and simply copy the relevant code to your website/blog. We look forward to welcoming you as a partner. 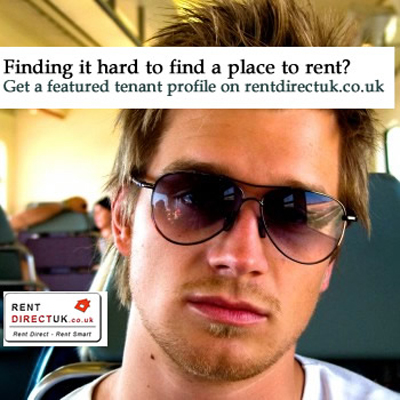 Select this widget to give users access to hundreds of people looking for a place to rent across the UK. 3. 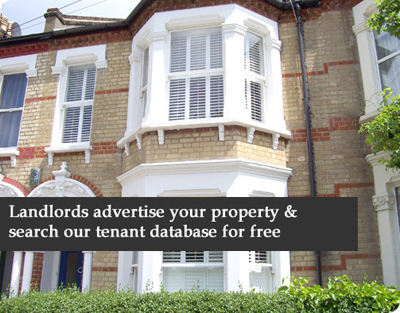 If you attract landlords why not add a link so they advertise their property for free on rentdirectuk.co.uk. 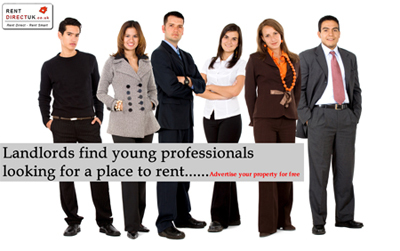 This marketplace is a useful place for landlords to find tradesmen, government notices and professional services.